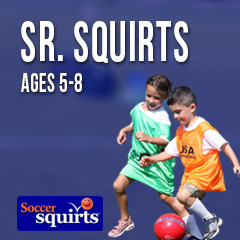 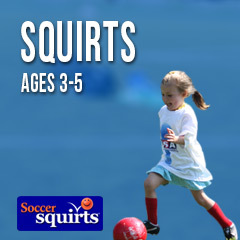 USA offers a complete range of Soccer Camps, Classes, Team Training & Soccer Squirts options. 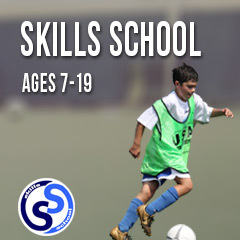 Our diverse range of age and ability appropriate programs for players ages 2-18 are all delivered by our full time, professional coaching staff. 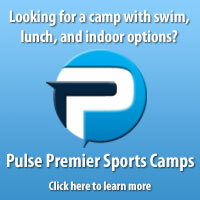 Find your perfect program by entering your ZIP into the red search box on the left.